Moldova, Scott cat. 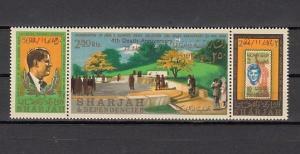 526-528. 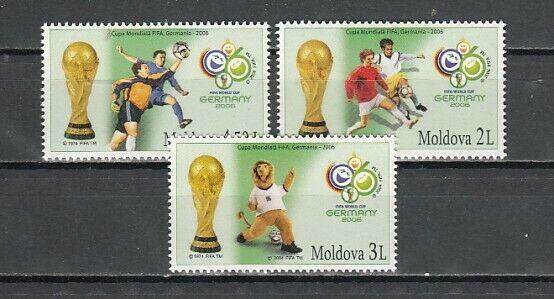 World Cup Soccer issue. Condition: Mint NHMoldova, Scott cat. 526-528. World Cup Soccer issue. Powered by Hip Turbo Lister The free listing tool. List your items fast and easy and manage your active items. Condition: Mint NHMoldova, Scott cat. 526-528. 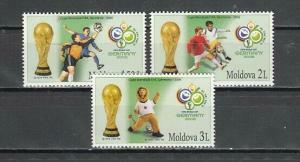 World Cup Soccer issue. Fujeira, Mi cat. 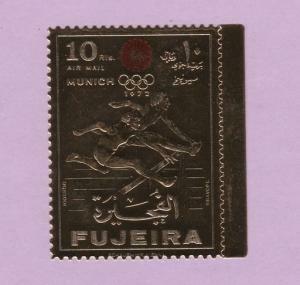 755 A. Munich Olympics, GOLD FOIL issue. United States, 09/FEB/60. 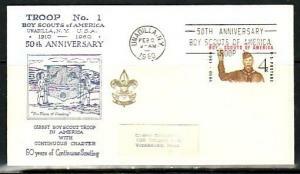 50th Anniversary Cancel & Troop #1 cancel. Romania, 1996 issue. 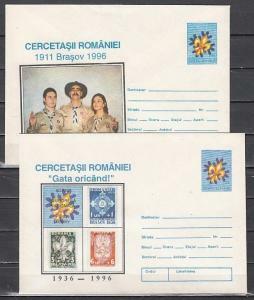 2 Scouting Postal Envelopes.